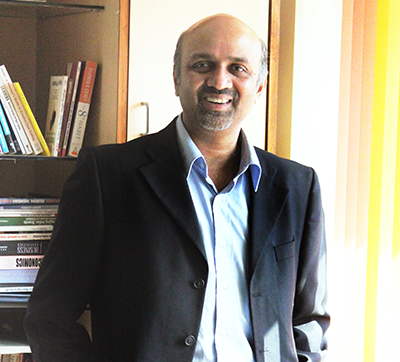 He started his career as an 18 year old in IT industry from Dharwad, Karnataka in 1988 before moving down to Bangalore. He is an executive alumni of IIM Bangalore. He stays in Bangalore with his wife, Varsha and son, Yash. Bangalored (www.bangalored.in) was his first novel published in 2014. Bangalored got critical acclaim and wide print media coverage due to its projection of inevitable death of Bangalore in 2020. During early 2016, even IISc released a paper on the same subject validating his claims. 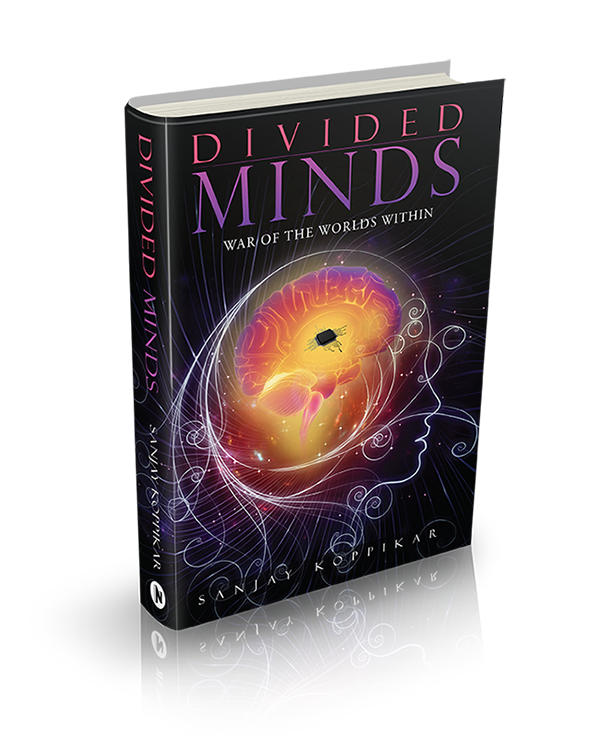 Divided Minds is his 2nd novel.